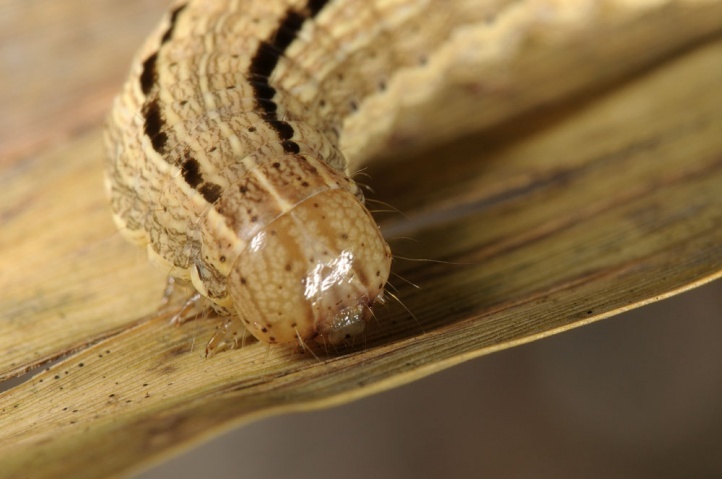 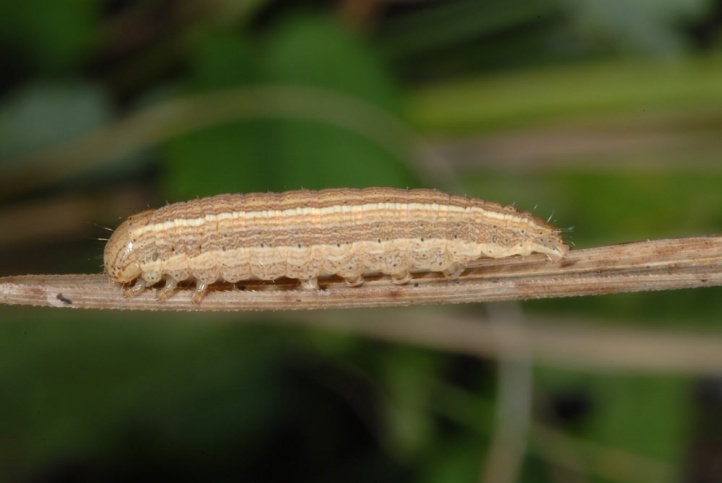 The caterpillar feeds on grasses. 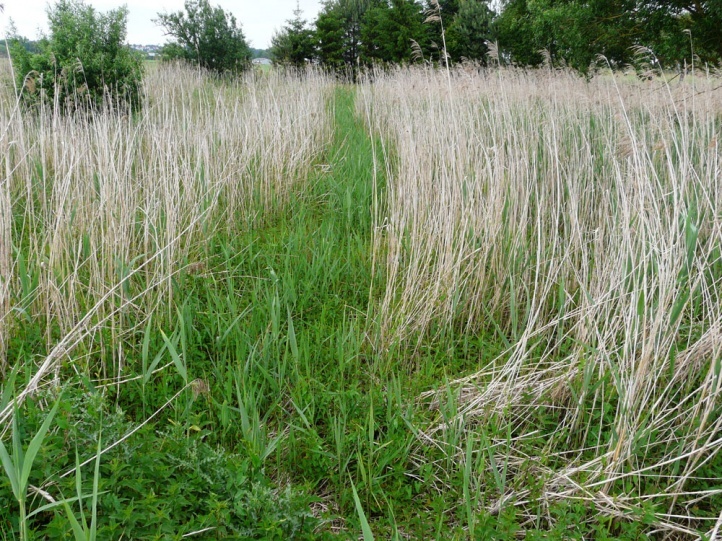 Particularly noteworthy are Molinia, Phalaris arundinacea and Deschampsia caespitosa. 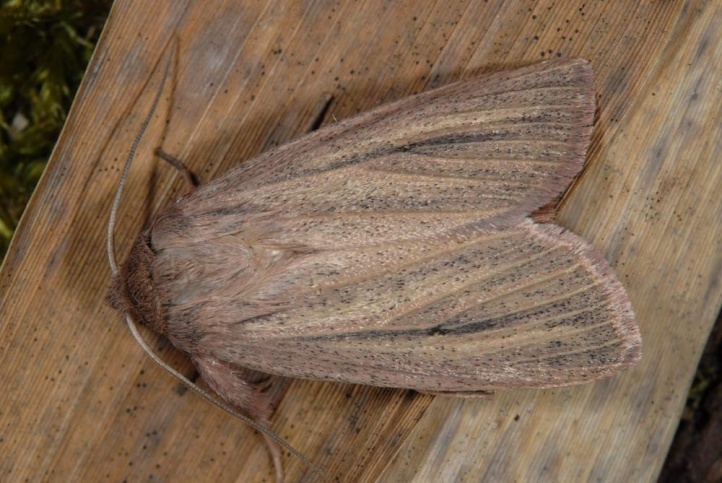 Mythimna pudorina inhabits wetlands in the broader sense (moors, riparian zones, swampy to wet clearings and clearcuts). 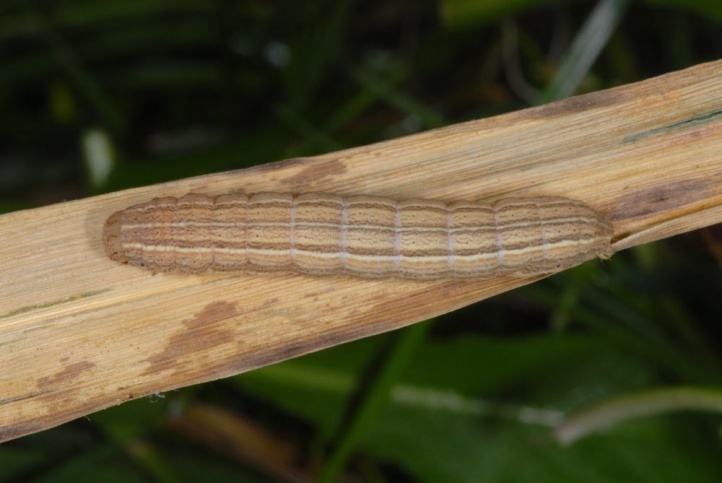 Often reeds are involved, although reeds should not be too important as larval host plant. 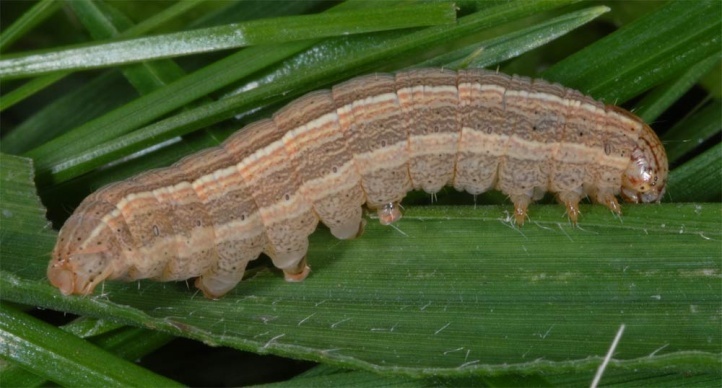 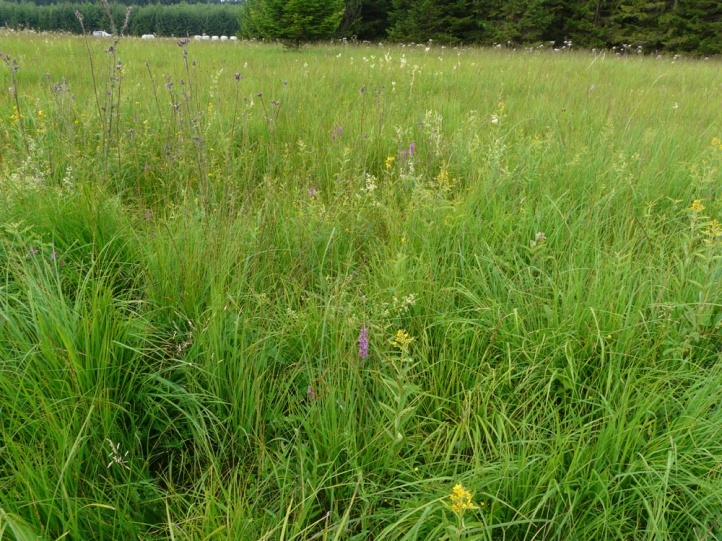 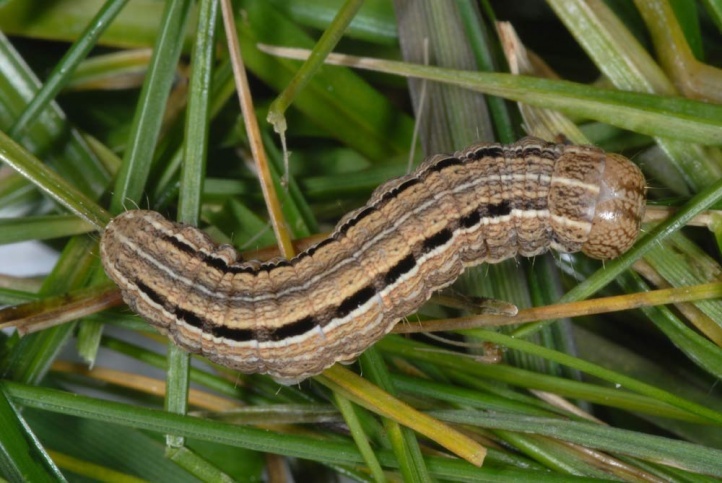 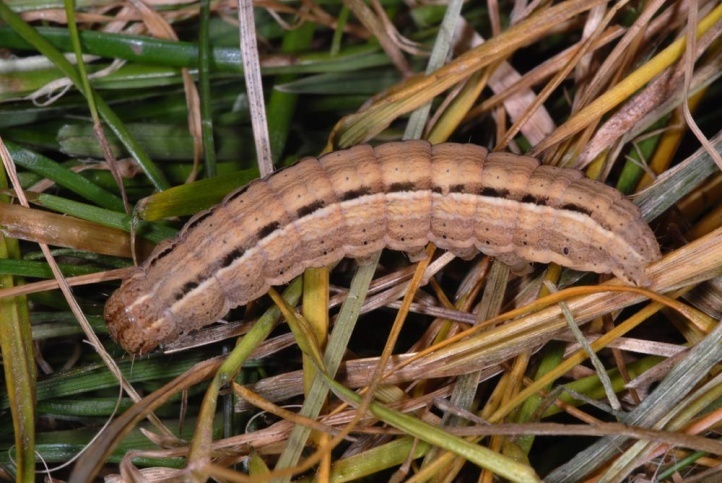 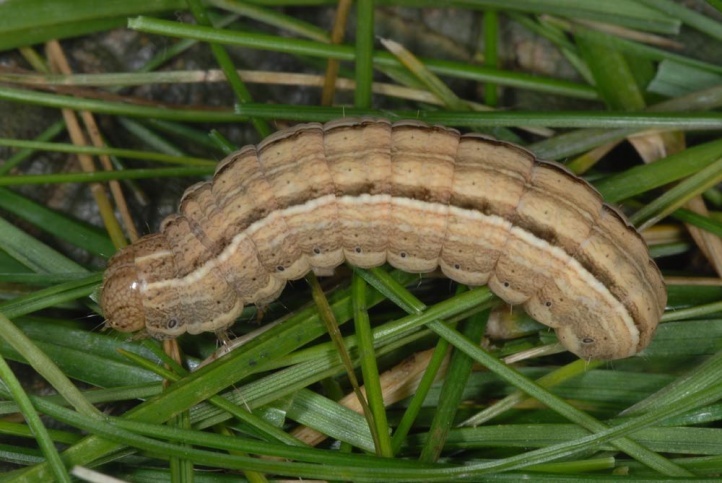 I tapped larvae in the autumn from Molinia in a species-rich calcareous fen in the Allgaeu (southwest Bavaria), from Deschampsia and Calamagrostis on a damp forest clearing and the Swabian Alb and from Phalaris in a sedge reed. 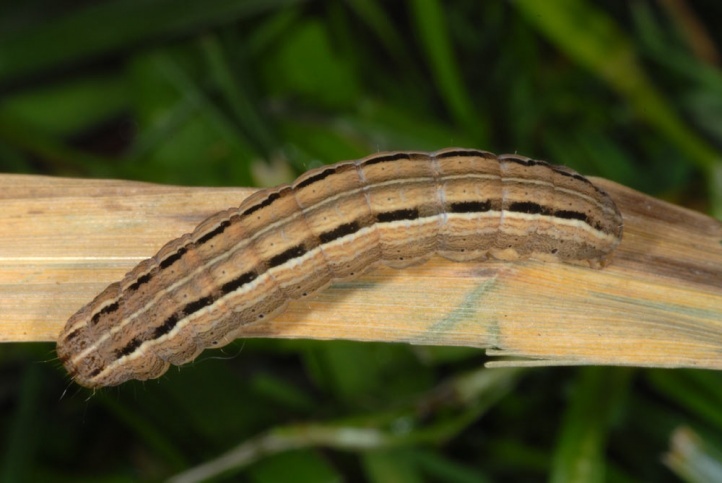 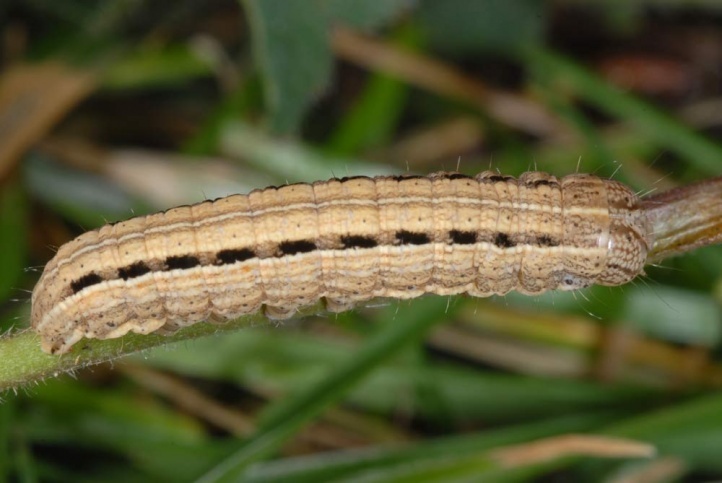 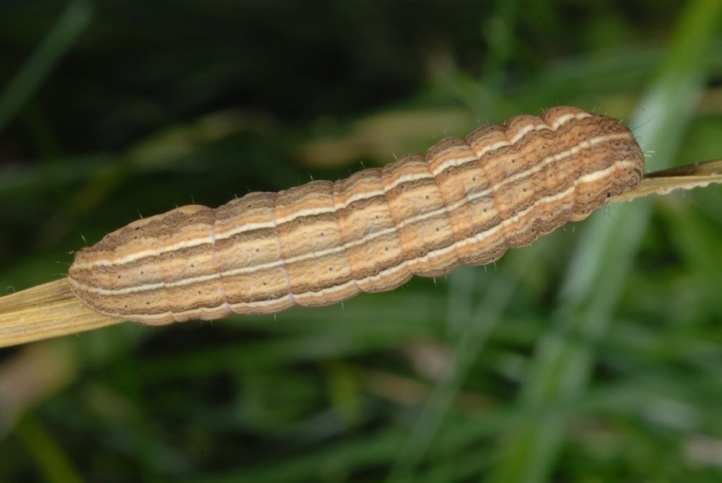 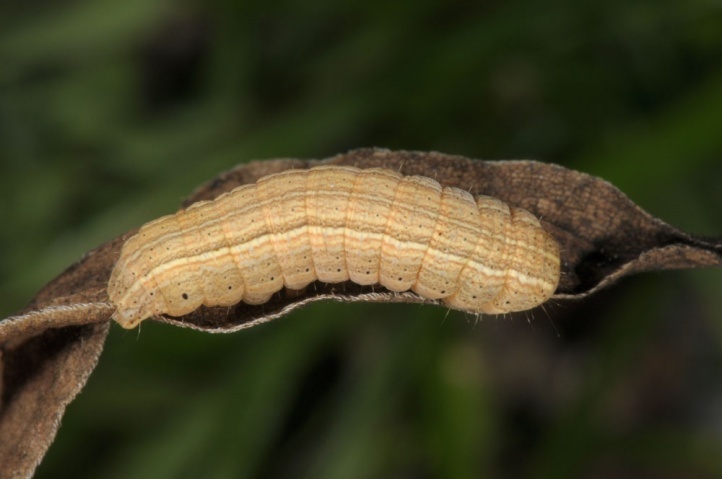 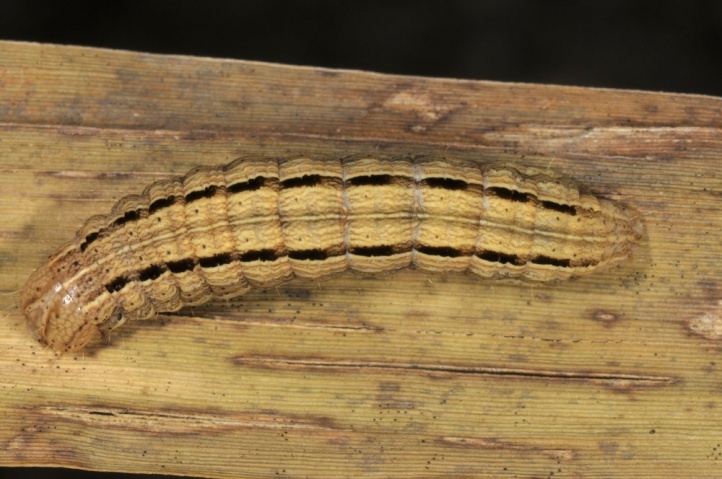 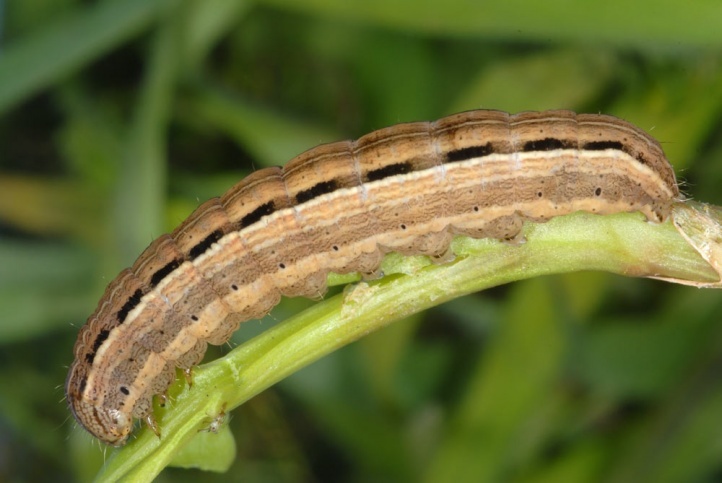 The caterpillars overwinter mostly in penultimate instar. 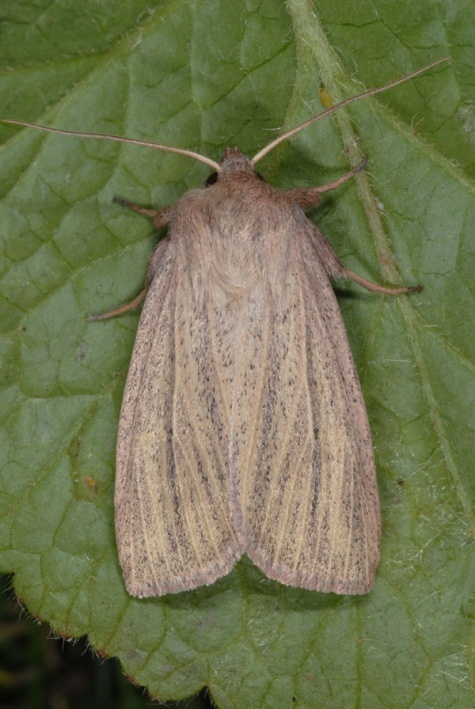 They can be easily tapped in the autumn, about early October, from marsh grasses, often along with those of Mythimna impura. 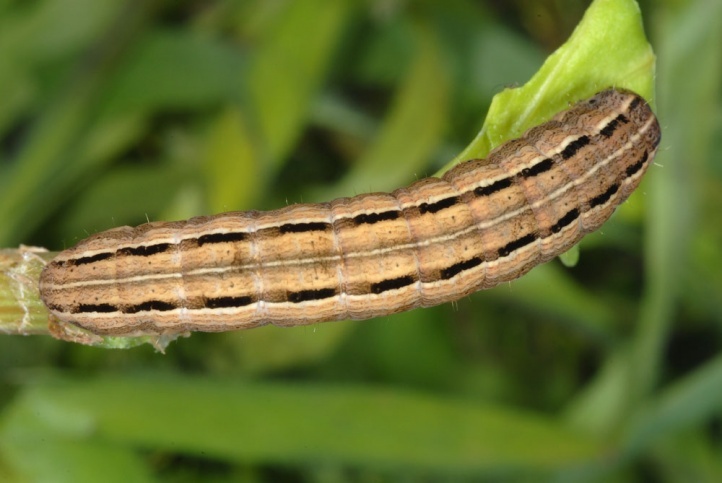 The caterpillars are fully-grown in May. 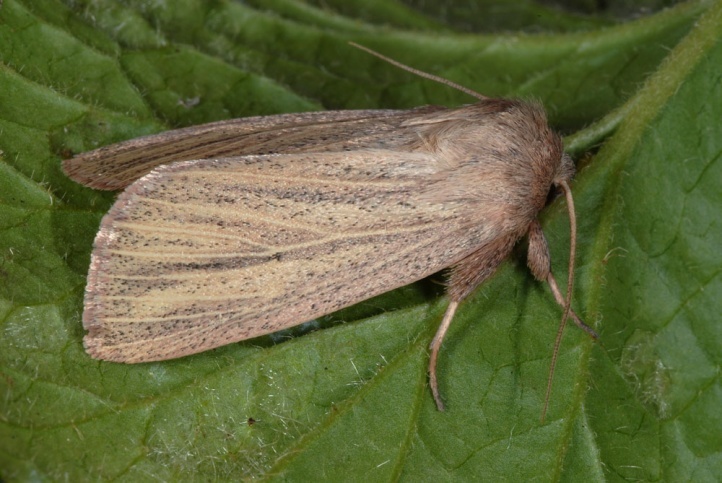 The moths fly in a single generation from late May to early August. 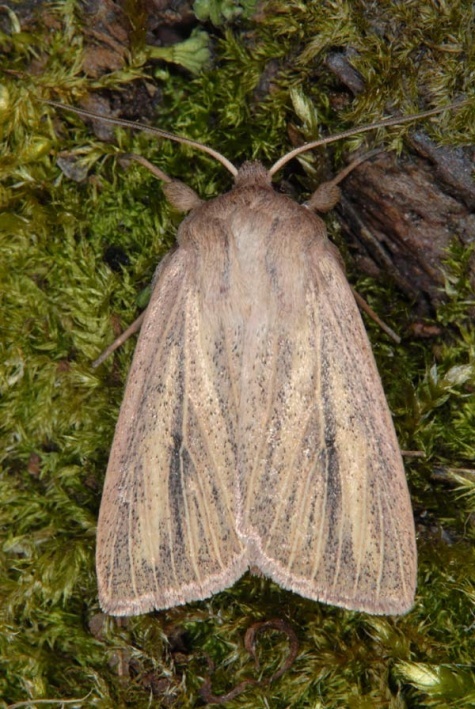 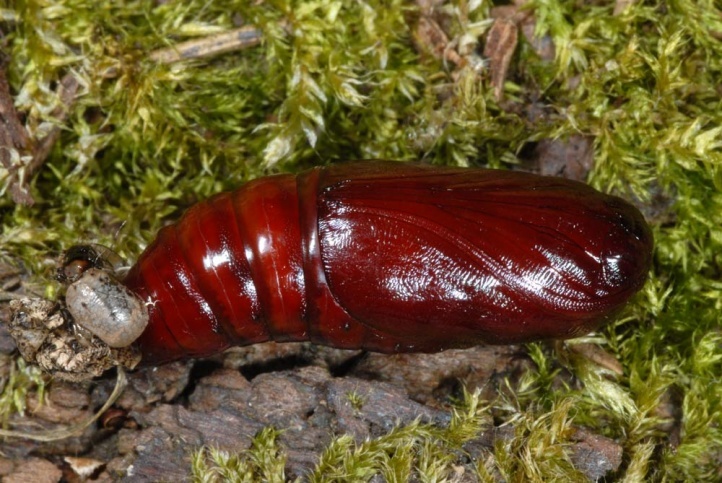 Mythimna pudorina is likely to have suffered heavily from the destruction of the wetlands in the last 100 years. 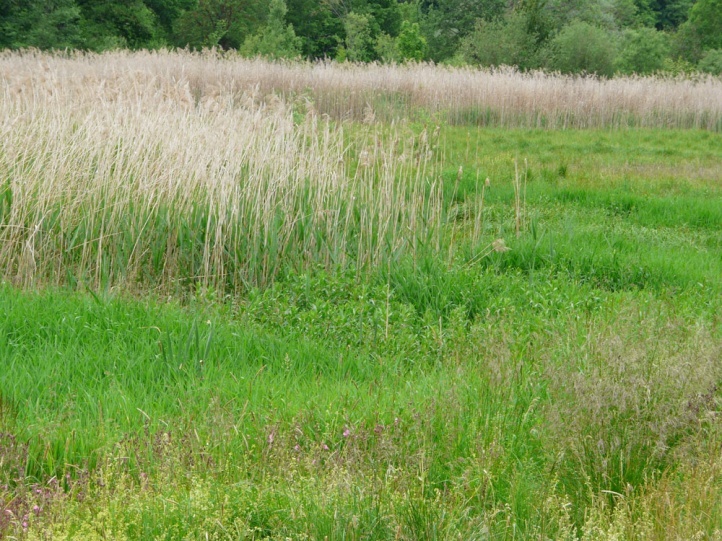 But it is so adaptable that it occurs in most remaining wetland habitats. 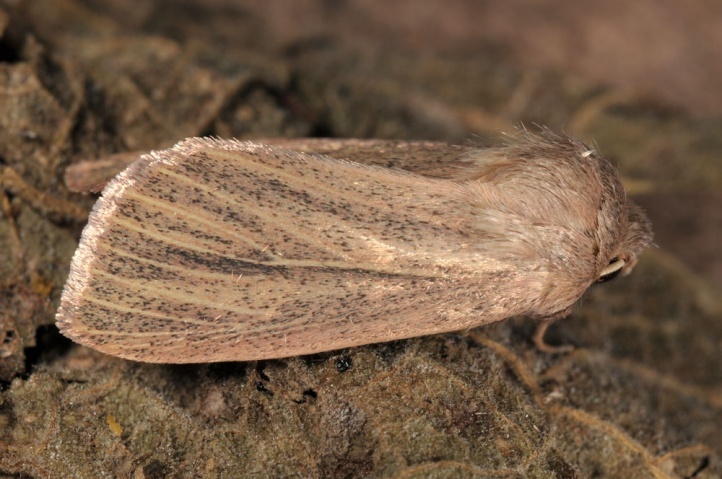 Overall, it is more local than Mythimna impura. 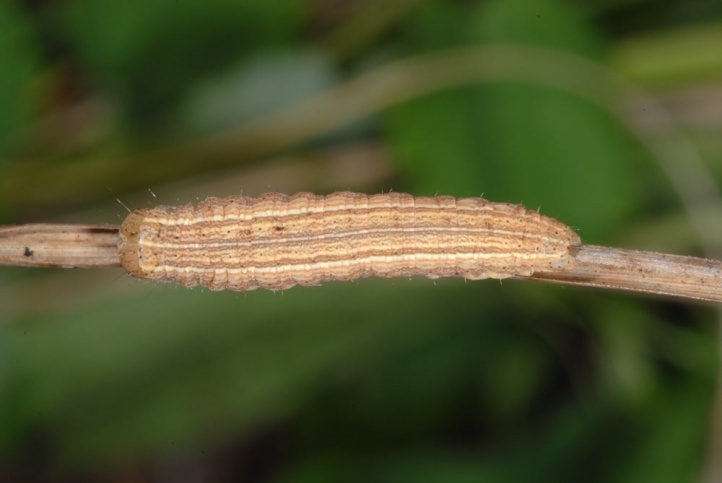 Mythimna pudorina is distributed across Central and Northern Europe and Central Asia to Japan.